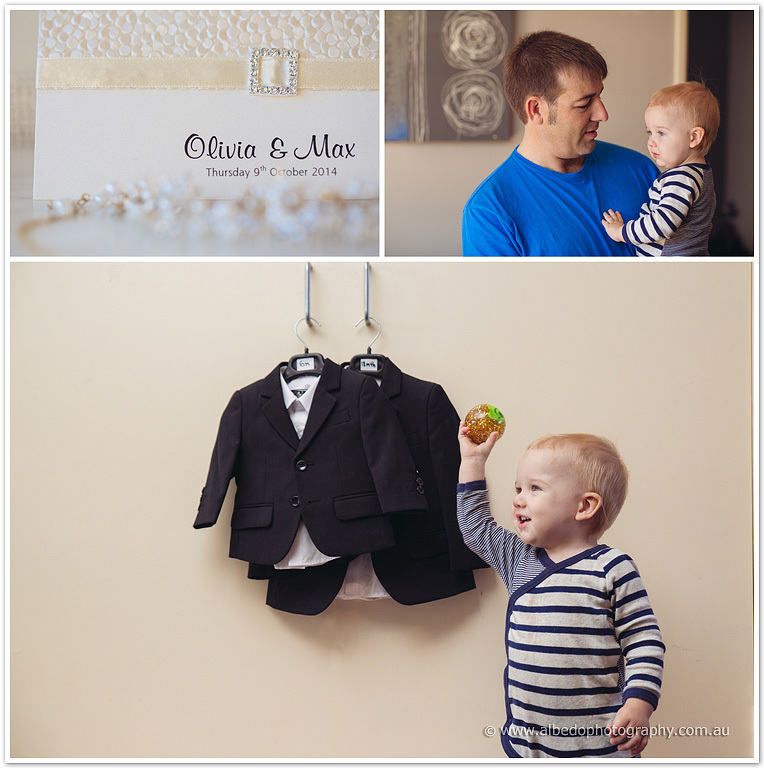 We started the day at the Hillays apartments, where both Max and Olivia were getting ready, along with half their guests! Olivia and was in the bridal suite with triplet sisters Sophie and Fleur, and school friend Victoria, whilst the boys wandered around Hillarys for some photos on the way to their morning coffee. 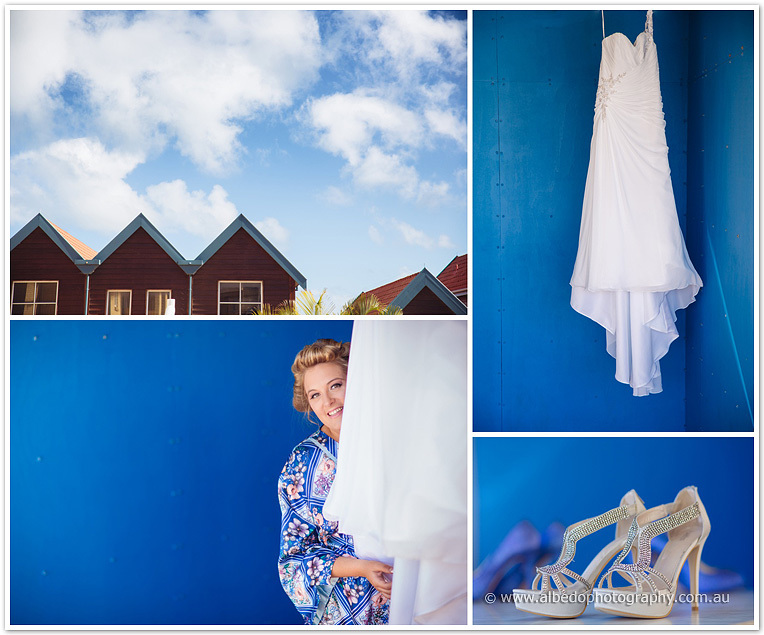 Before the ceremony, the bridal party and Olivia and Max snuck off to the Botanic Gardens in Wanneroo and the beach for some quick photos before their ceremony at the Amphitheater by Sorrento Beach. 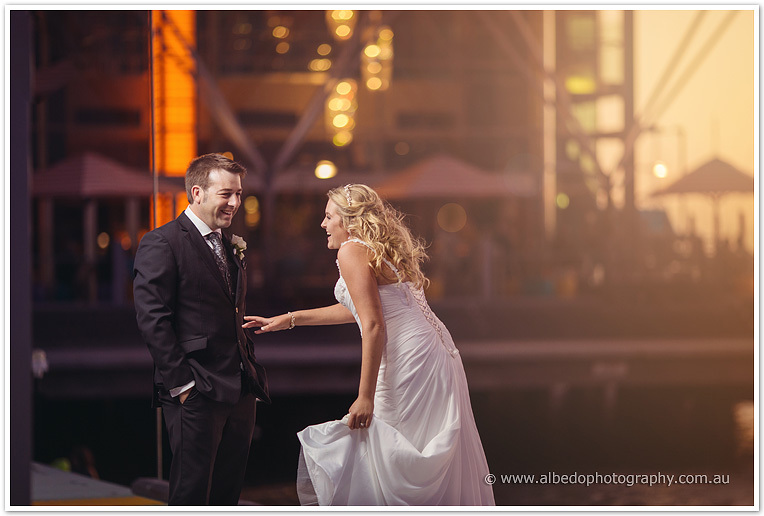 Their reception was held at the Breakwater, Hillarys where the coordinator Nicola was a natural at wedding planning and Olivia would like to give an extra big thanks to! Hillarys is perfect for sunset photos and we borrowed Olivia and Max for some photos of the front of the Breakwater before returning to the nights festivities! What a great day with this wonderful couple. Photographs look great.